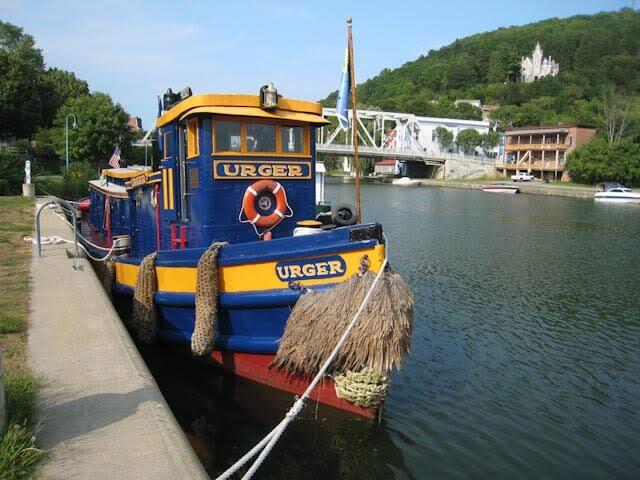 Explore the Erie Canal and discover America's most famous and influential man-made waterway. 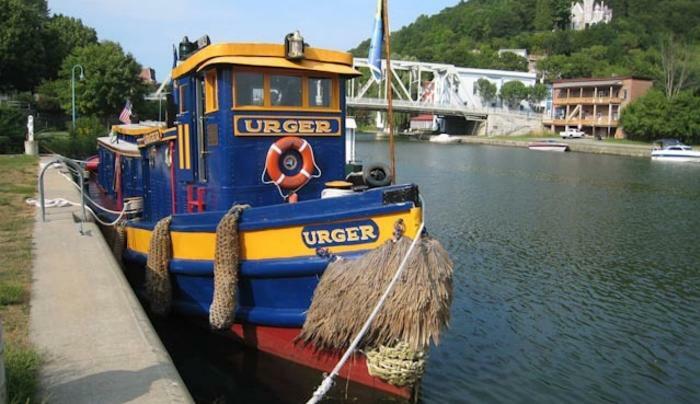 Stretching 524 miles across the full expanse of upstate New York, the Erie, Champlain, Oswego, and Cayuga-Seneca Canals are among our nation's great successes of engineering, vision, hard work, and sacrifice. 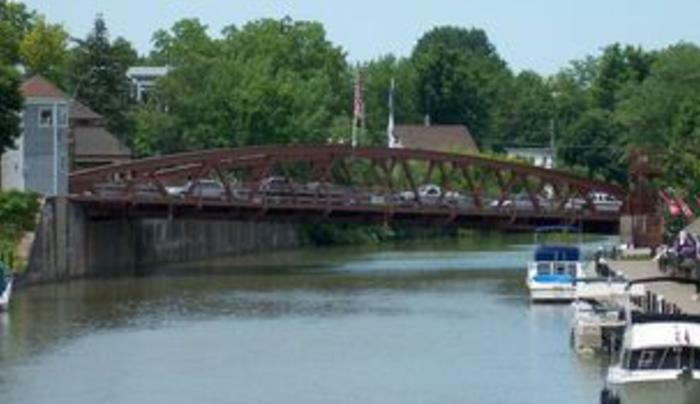 Discover the Erie Canal on foot on any of the corridor's walking trails. 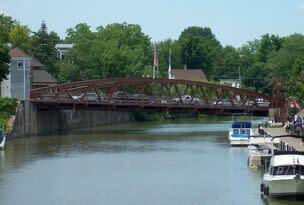 Cycle any distance of the Erie Canalway Trail to experience the cultures of those communities that made or continue to make their living off of this precious resource. Become a "canaller" by boarding one of many hourly, dinner or themed cruises. Better yet, rent or bring your own boat, kayak, canoe, or paddleboard and cruise down the canal at your own pace. Landlubbers can visit one of 57 locks to watch a passing boat "lock through". Whether you travel 15 miles or 500, there's much to discover on the waterway that shaped our nation.